ASSET MANAGEMENT IN SWEDEN. 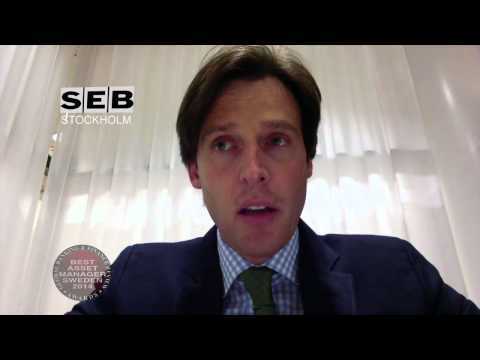 GLOBAL BANKING & FINANCE REVIEW INTERVIEW SEB ASSET MANAGEMENT 2014 AWARD WINNERS FOR BEST ASSET MANAGER SWEDEN. SEB Asset Management (Sweden) the 2014 award winner for Best Asset Manager. Global Banking & Finance Review interview Peter Branner CEO of SEB Investment Management AB and Moritz Wendt, Head of Institutional Clients to find out more about their award winning success, investment solutions and the current investment landscape.